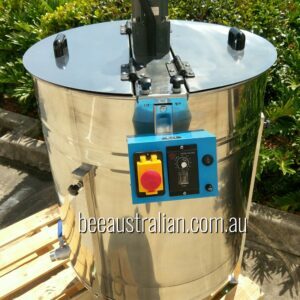 View cart “Bee Australian 2 Frame Manual Honey Extractor SS” has been added to your cart. 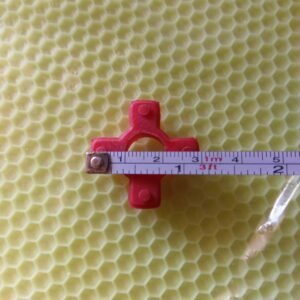 4 frame electric honey extractor on legs. 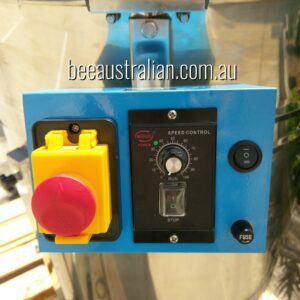 Assembled and tested in Australia to comply with Australian electrical safety standards. 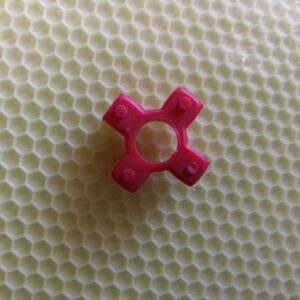 4 Frame tangential stainless steel honey extractor. Safety shut off switch on lid. One year return to shop warranty from date of purchase. Fair wear and tear excluded.